Despite Sabah owning one of the highest employment numbers in Malaysia , Sabah’s graduate unemployment rates remain one of the highest numbers reported, showing a staggering number of 27, 540 unemployed graduates . The high unemployment rate has been attributed to several factors including graduates’ lack of communication skills and a mismatch of needs between employers and graduates. 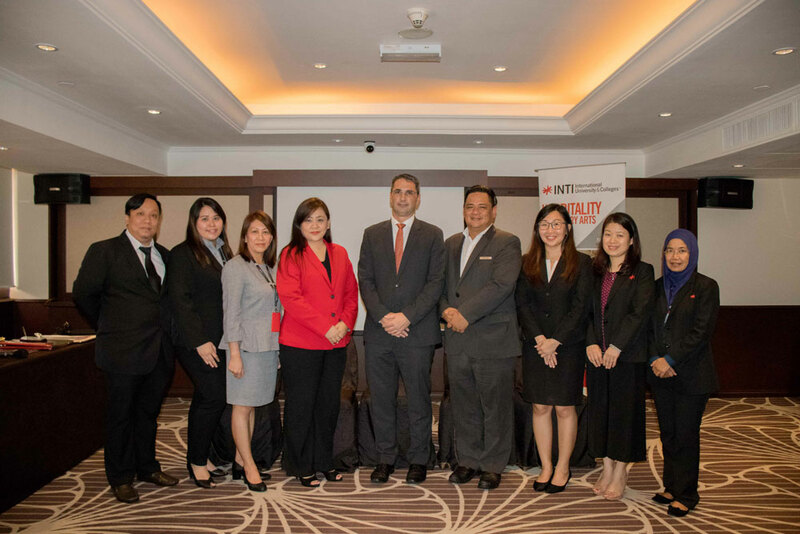 To narrow this gap, INTI College Sabah (INTI) recently collaborated with Hyatt Regency Kinabalu to organize a one of a kind “Hospitality Bootcamp” for INTI’s students. The bootcamp saw participants receiving intensive training from Hyatt’s professionals surrounding customer engagement and hands-on food and beverages (F&B) preparation for F&B outlets and events. “This is a timely initiative that meets the challenges influencing graduate unemployment in Sabah today. With Hyatt’s five-star industry professionals providing training on customer engagement and practical F&B expertise, it provides students with the communication skills required for the hospitality industry, and prepares them to be industry-ready graduates upon graduation,” shared Thor Gervasi, General Manager of Hyatt Regency Kinabalu. Participants were also required to undergo an assessment at the end of the bootcamp before being awarded with a certificate of excellence by Hyatt Regency Kinabalu. 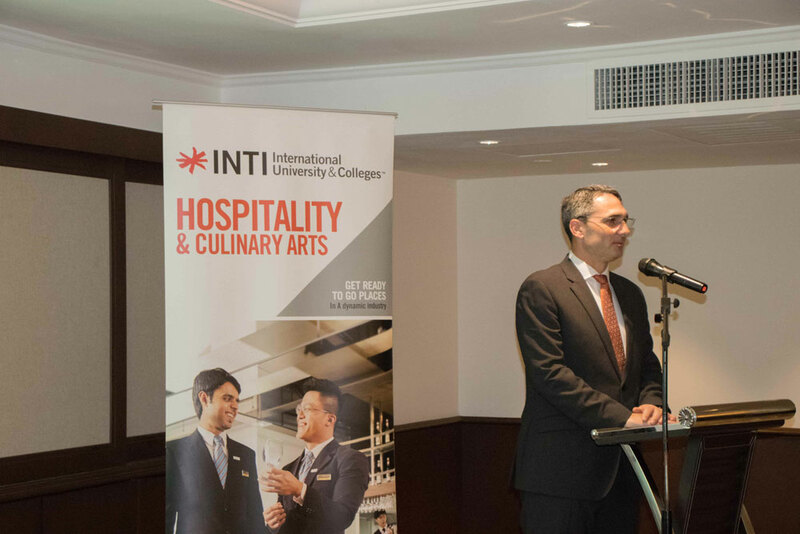 “This process ensures that our students meet the five-star service requirements validated by trained professionals, and provides them an edge amongst their peers when they set out to work in the highly competitive hospitality industry in Sabah,” shared Roselyn Chua, Chief Executive of INTI College Sabah. She further added that this collaboration is the first of its kind held between a private education institution and a five-star hotel brand in Sabah. “This collaboration with top notch industry partner Hyatt, along with other practical experiences gained by our students through talks, workshops and study trips, are part of INTI’s efforts to create work ready graduates and empower them with the right tools for their future careers. Through such efforts, INTI continuously promises employable graduates, with its 2017 outcomes recording 99% of INTI graduates securing jobs within 6 months of graduation, 60% getting job offers before they graduate and 91% of graduates earning salaries above the minimum market average,” concluded Roselyn.